Mandira Bedi never intended to become a world-famous actress, fashion designer, and television star. Initially, she’d planned to go into advertising. 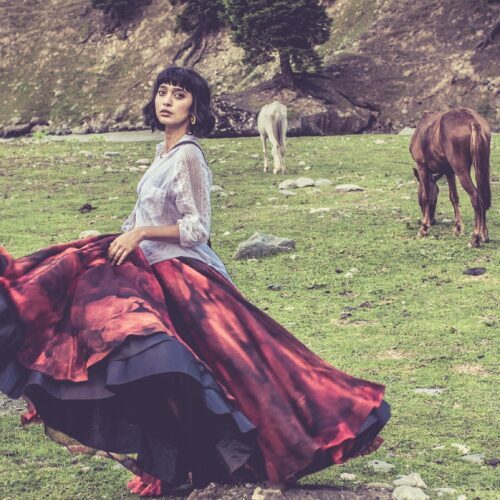 But she was only a few months into a job at Ogilvy & Mather in Mumbai before the opportunity to star in Shanti — now considered a classic Indian television drama — launched her career into the stratosphere. 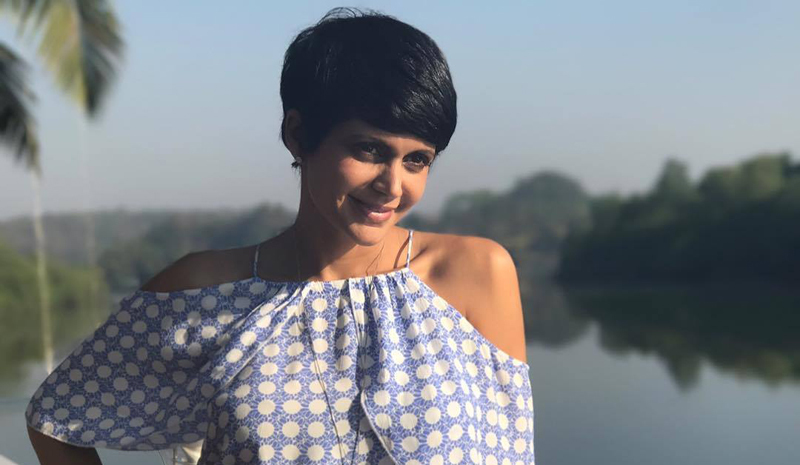 From Shanti, Mandira Bedi moved on to Bollywood films and soap operas, served as an anchor during cricket World Cups and, more recently, launched her own fashion label: Sarees by Mandira Bedi. 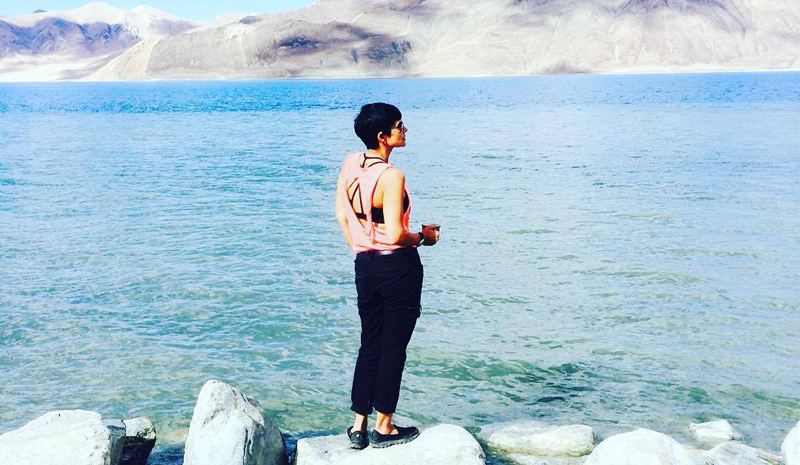 What inspires the multi-talented Bedi — and where does she go to get away from the hustle and bustle? We spoke to the starlet to get her insider tips. Greaves: Serving as a cricket host was an influential early moment in your career. Where’s the best place to see a match in India, in your opinion? What inspired you to move into fashion design? ‘I enjoy wearing sarees, and that’s how I started designing them — it’s as simple as that. I operate under the belief that anything I design should be something I would wear. And I believe inspiration can come from anywhere. The starting point can be a colour, or nature…or even road signs! You just need to be receptive enough to find beauty in what you see. Given your hectic schedule, how do you manage to get away from it all? ‘I’m a spontaneous traveller, and always will be, though becoming a mum has made it a little harder. But spur-of-the-moment trips are the best and most fun. 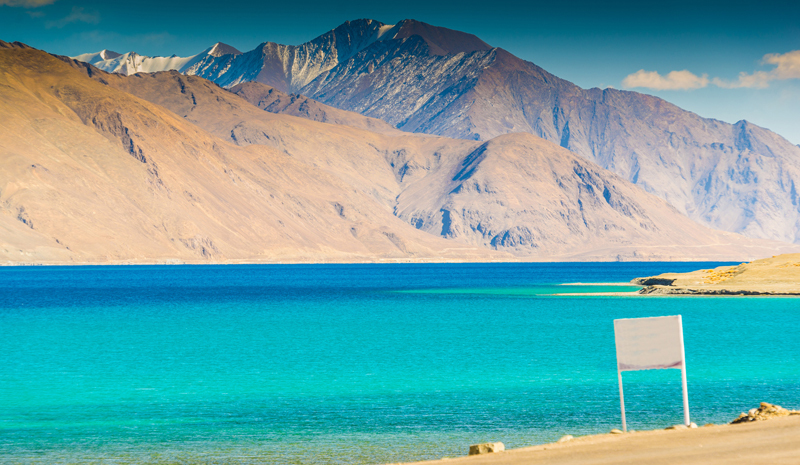 Is there a holiday destination in India that’s particularly special to you? 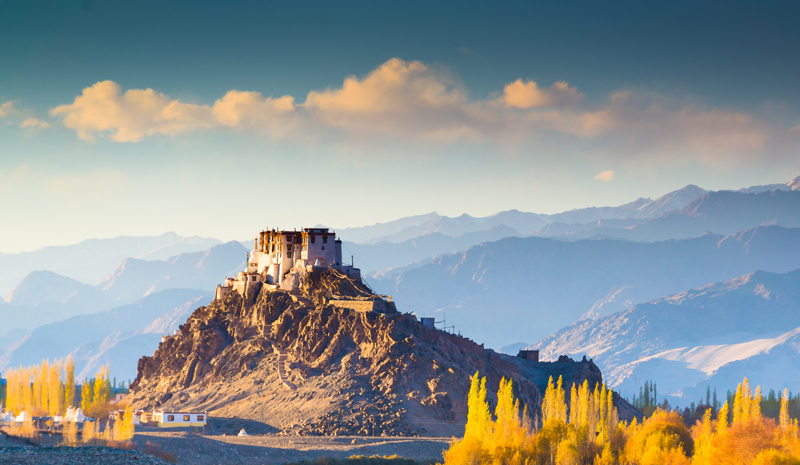 ‘The destination that’s most special to me is Leh [in Jammu and Kashmir state]. I visited a few months ago, when I drove a truck from Manali to Leh and onwards for a reality show called IRT: India’s Deadliest Roads. The sights, the views, the mountains, and the terrain are like nothing I’ve ever seen before. I feel so blessed to have had a chance to see and experience the beauty of that land so closely. Finally, what do you think India offers travellers that no other place can?